Of course, beyond these regular French verbs, there are countless irregular verbs like like avoir (to have), aller (to go), faire (to do, to make), and être (to be), to name a few. Irregular French verbs follow very different patterns when they are conjugated, so we’ll be avoiding them in this post. Like English, French verbs must agree with their subjects – the thing or person that is doing the action of the verb. Like English, in French, one must always state who the subject is, except when making a command. Tenses come in two types: simple tenses and compound tenses. By way of example, in English, a simple tense might be: I speak, while a compound tense might be: I am speaking. 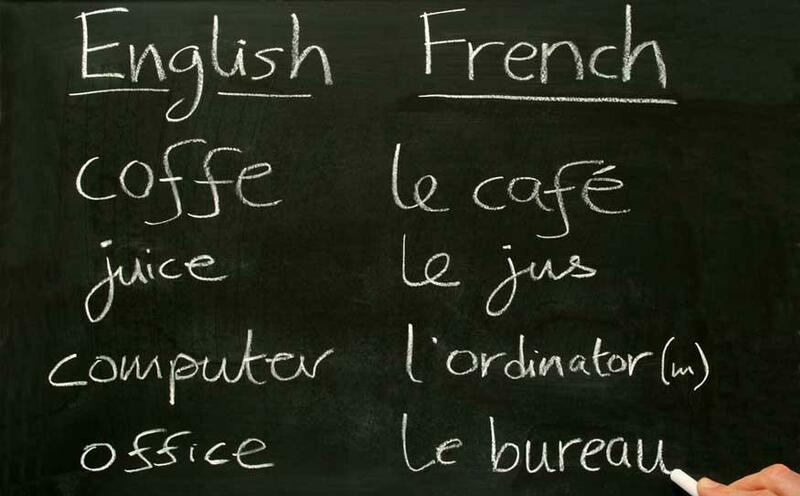 Now you’re ready to check out these tips on the best way to learn French.